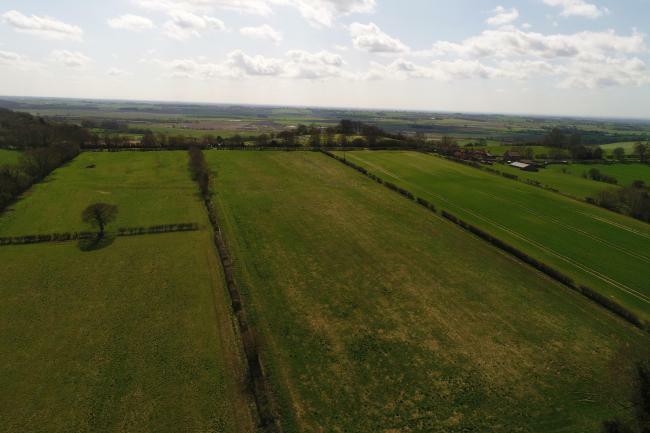 A rare opportunity to purchase an edge of village grass paddock, amounting to approximately 5.24 acres, situated on the edge of Sherburn village. 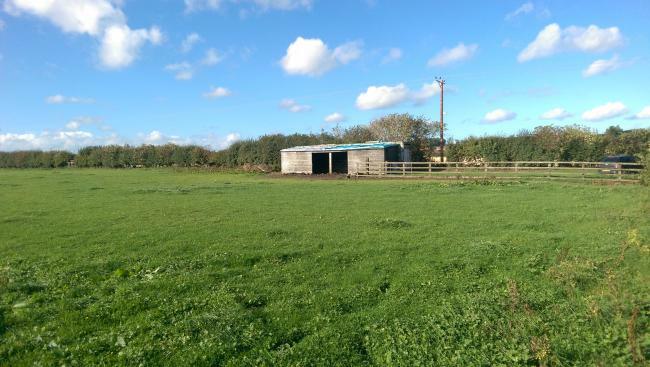 The property is well fenced and has the benefit of a mains water supply. 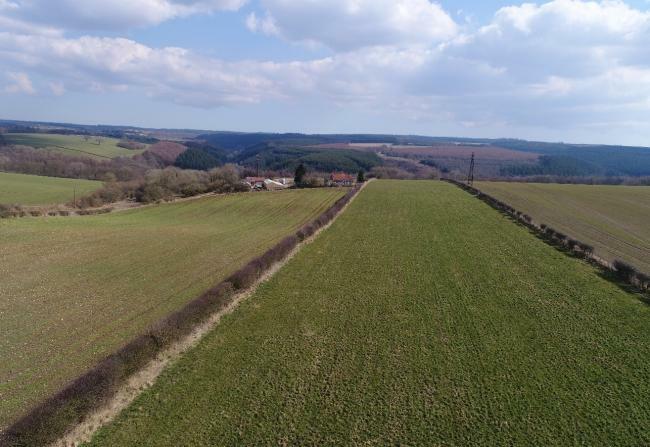 A good opportunity to purchase an edge of village, parcel of amenity grassland. 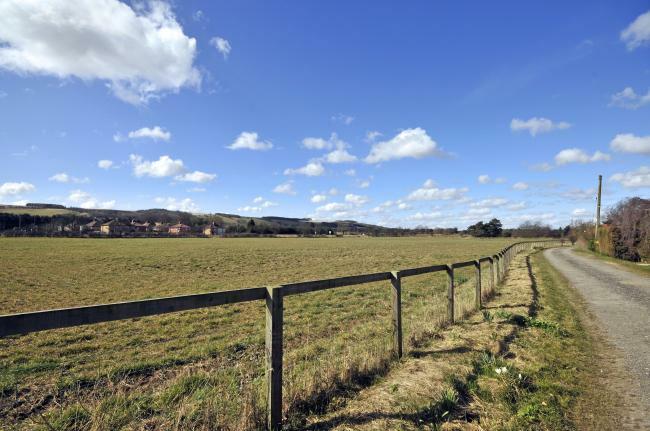 The land will be attractive to those with an eye towards equestrian and amenity use. 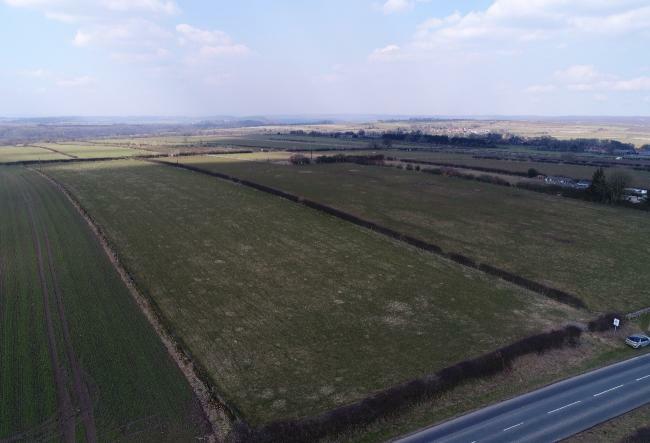 5.41 Acres of productive grassland situated south of Lockton and with excellent road frontage. 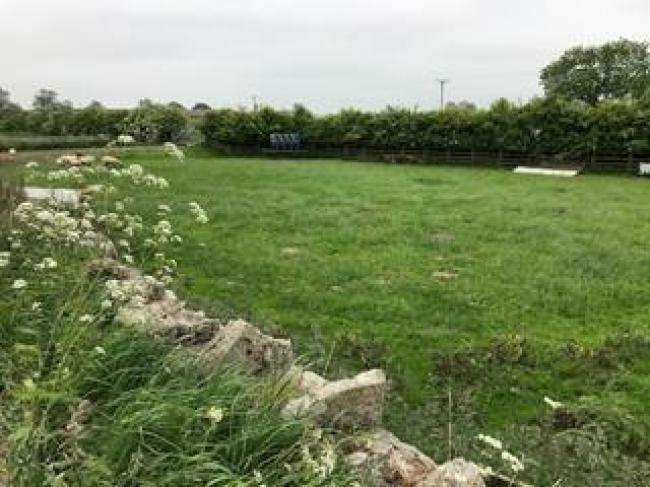 5.70 Acres of grassland situated along the A169 to the South of Lockton. 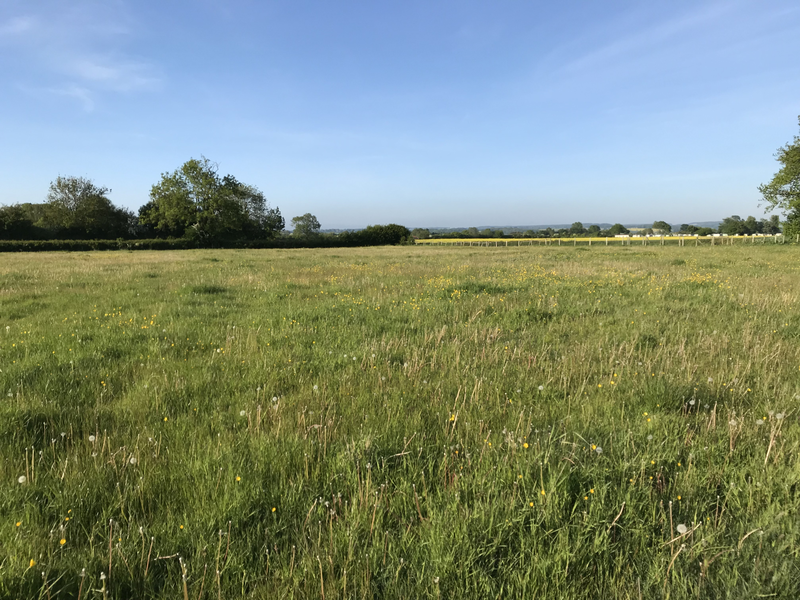 5.51Acres of productive grassland with excellent road frontage located opposite the Fox and Rabbit. 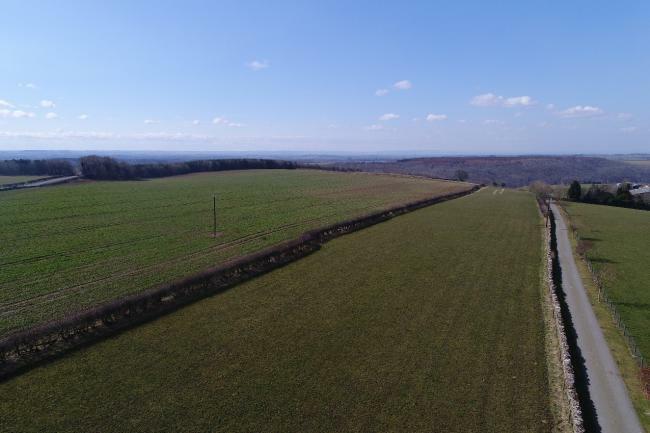 A superbly equipped racing yard situated in 5.6 acres and comprising 3 bedroom bungalow, 4,265sq.ft modern building, 22 stables, circular indoor school, 2 furlong gallop and equine swimming pool. 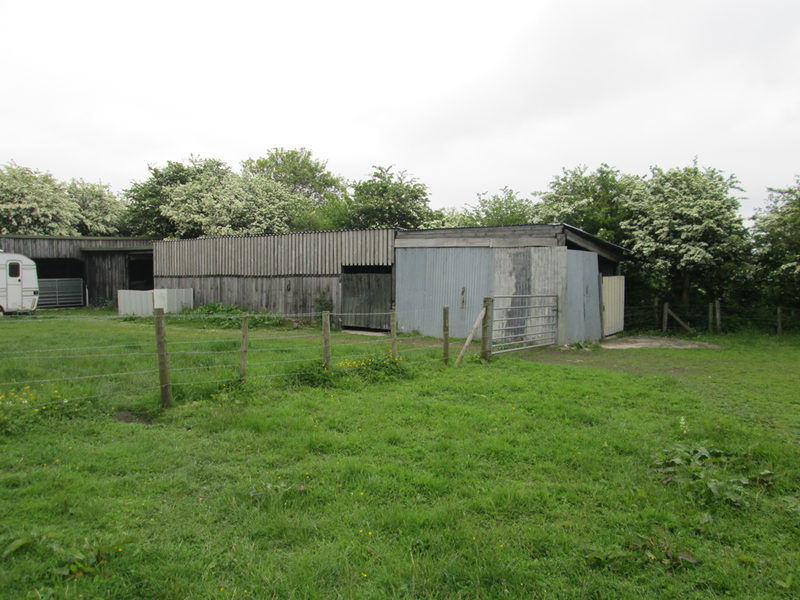 Showing 76 to 96 of 96 Properties.